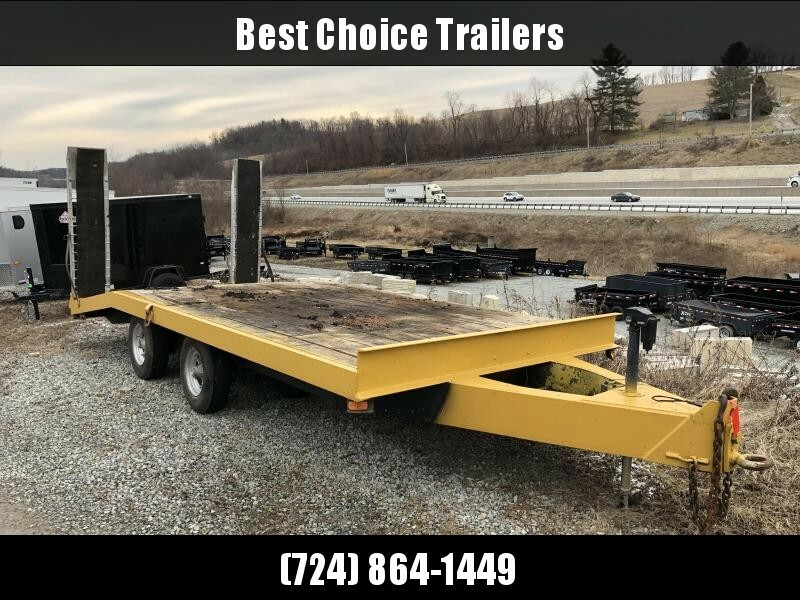 This section is for trailers that have been traded in. 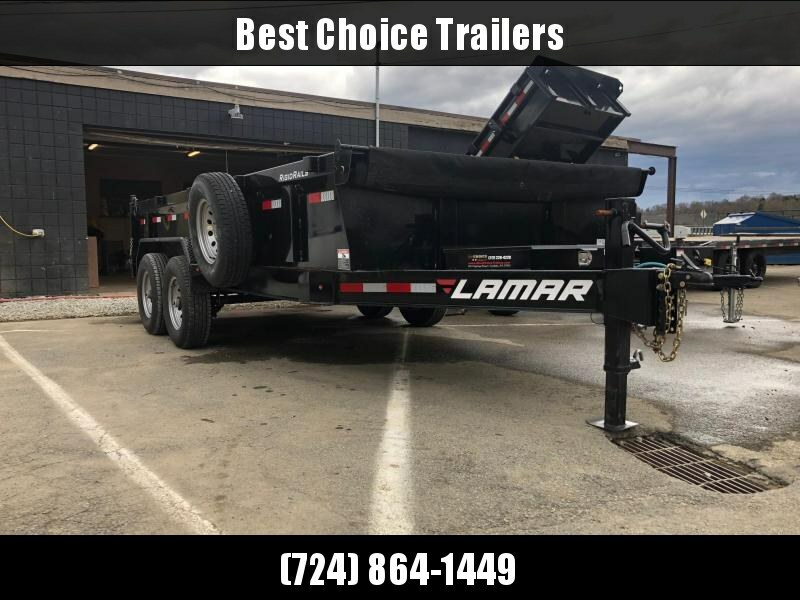 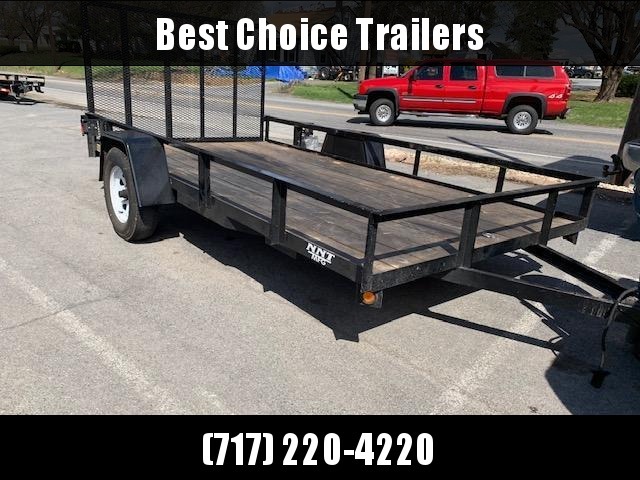 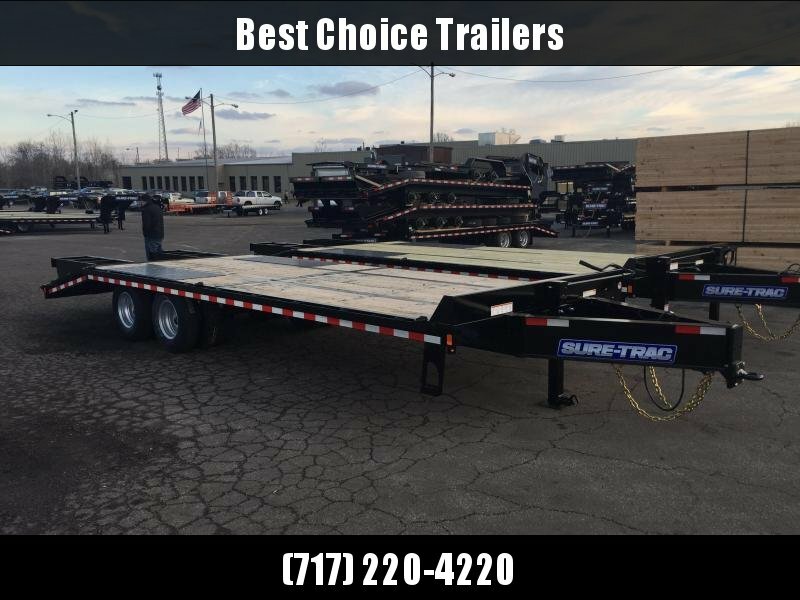 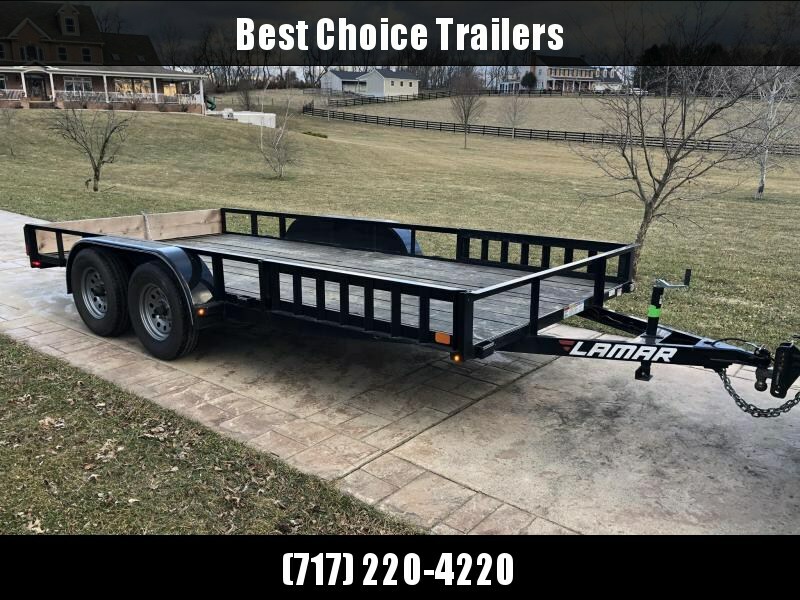 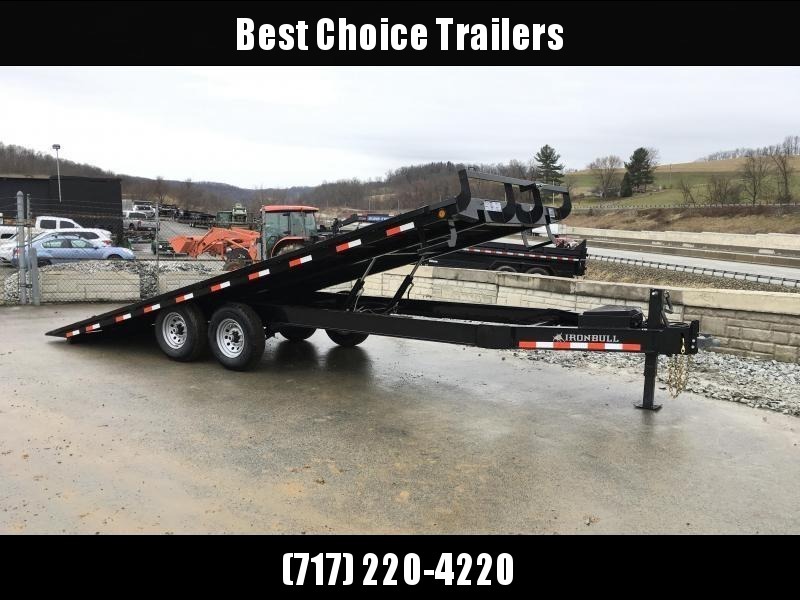 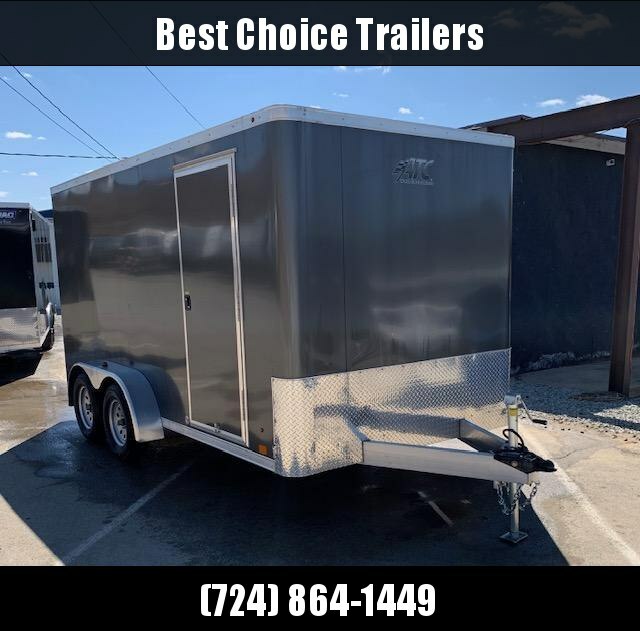 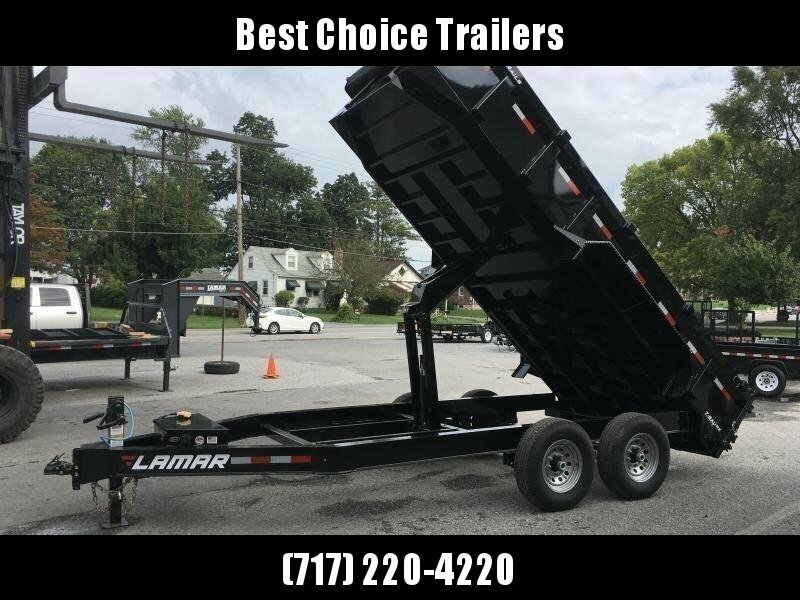 All used trailers are sold with a title and have working lights. 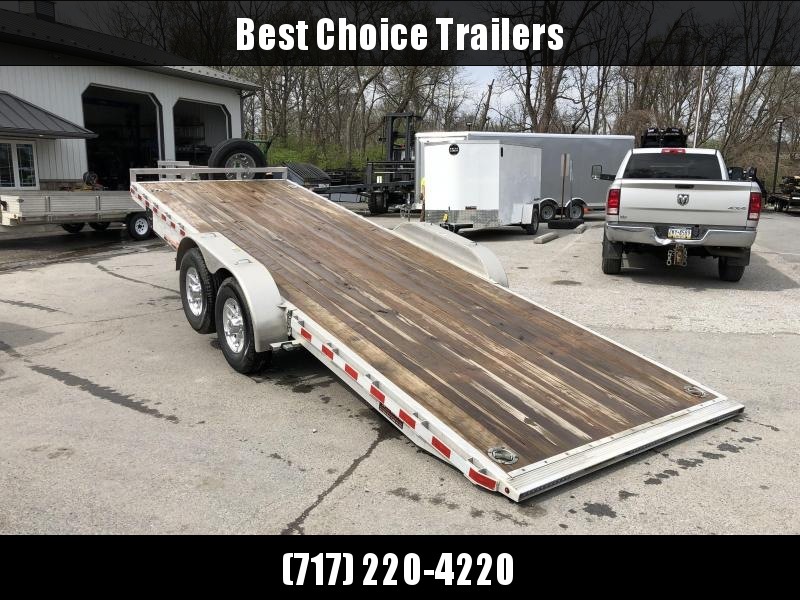 Most trailers are run through our shop to check items such as brakes, brakeaway battery/cable, tires, etc., checked out. 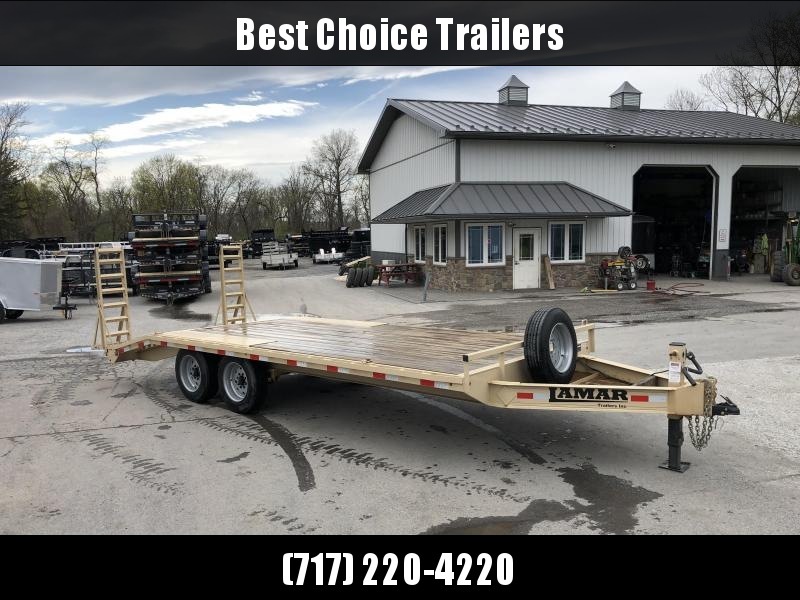 The depth of inspection really depends on the value and age of the trailer. 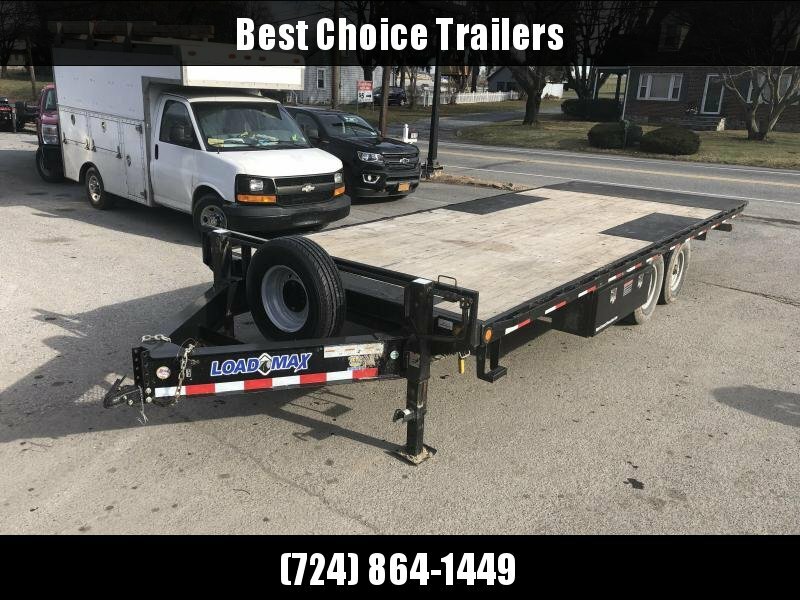 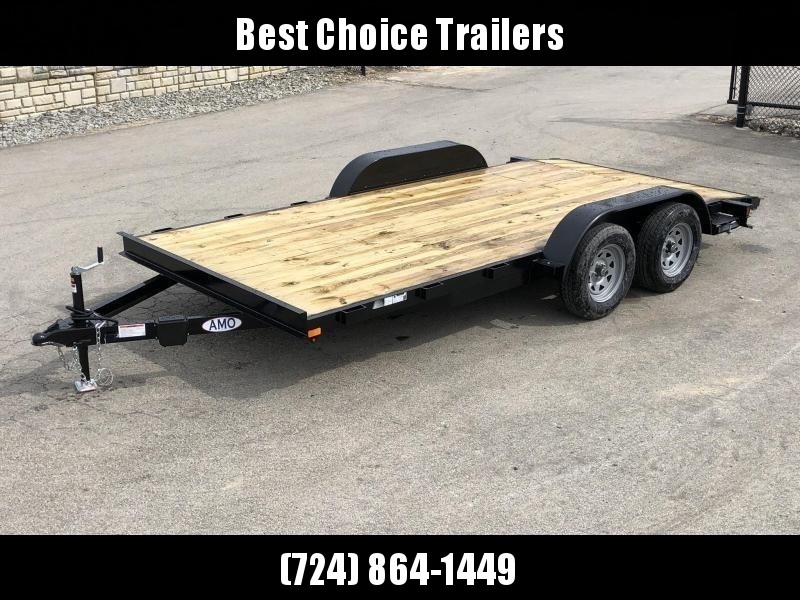 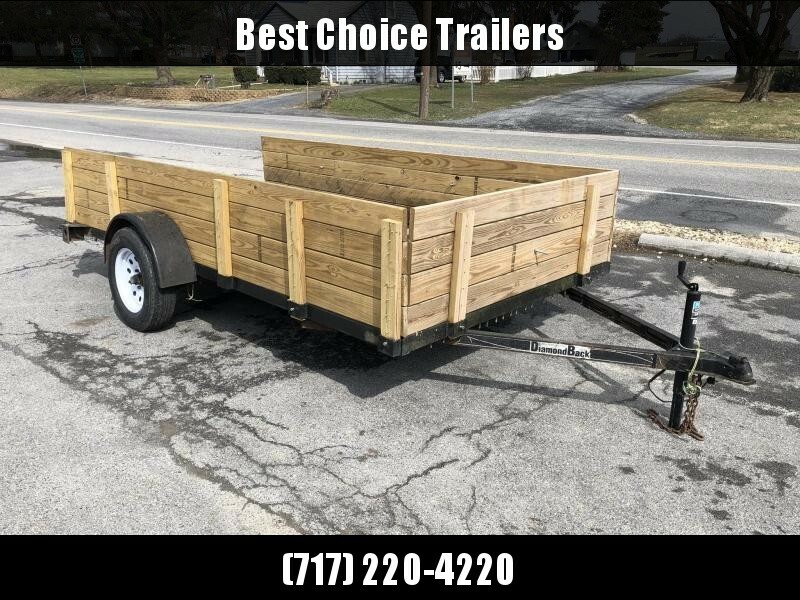 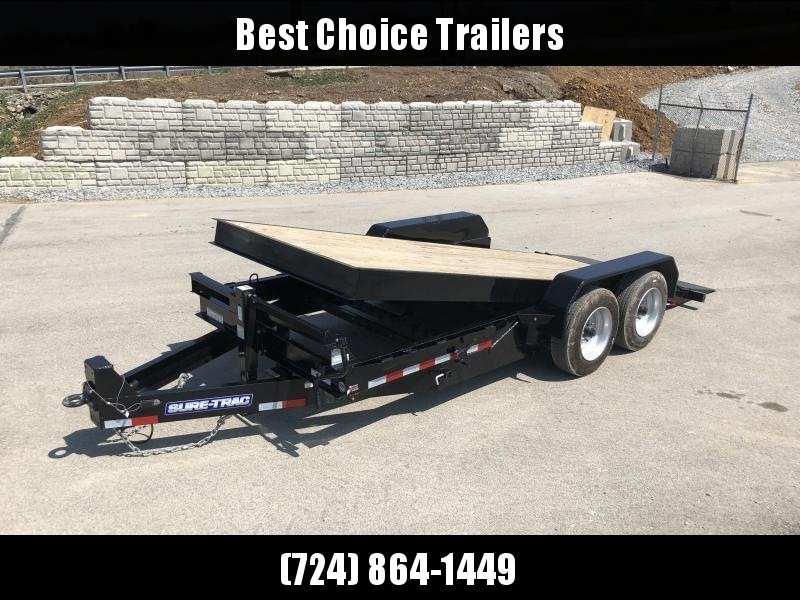 If a trailer needs more attention that we can give it in our shop, ocassionally we will sell a trailer as a "mechanics special" (might need welding, new floor, paint, etc). 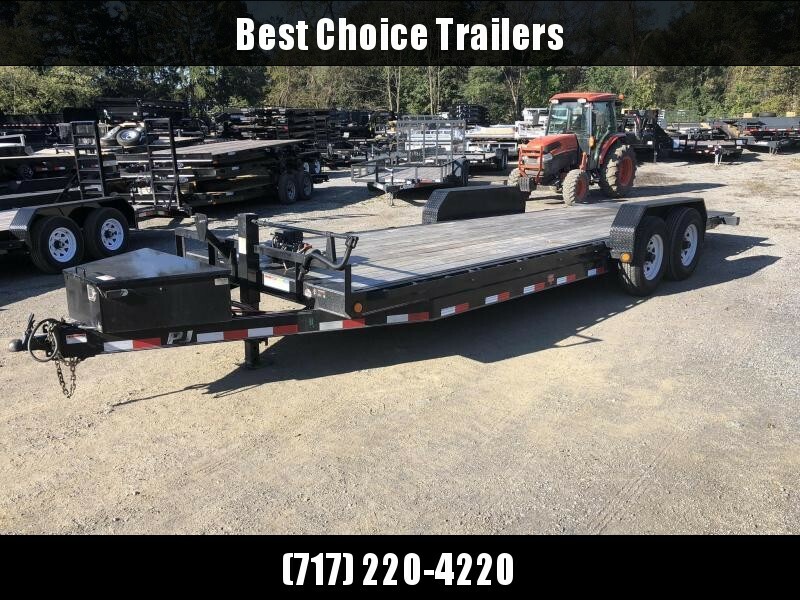 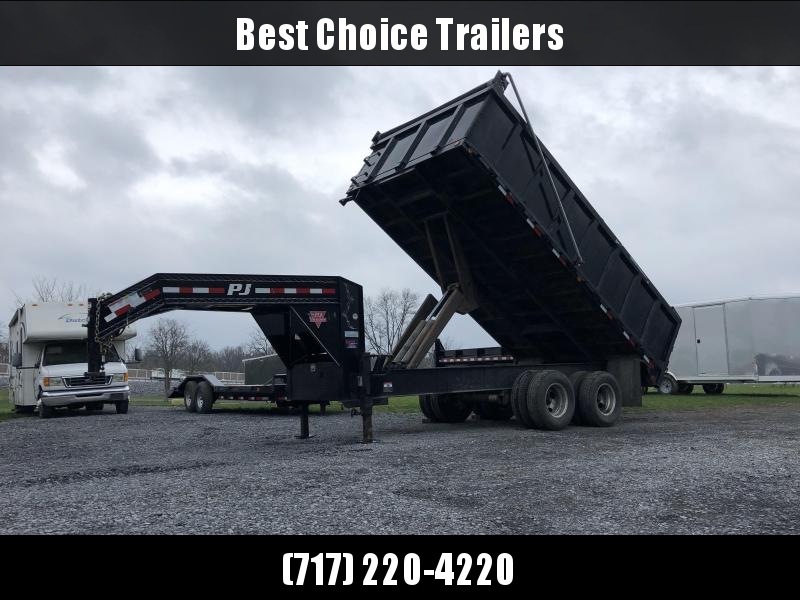 Used trailers are sold as is and should be given a thorough look prior to purchase. 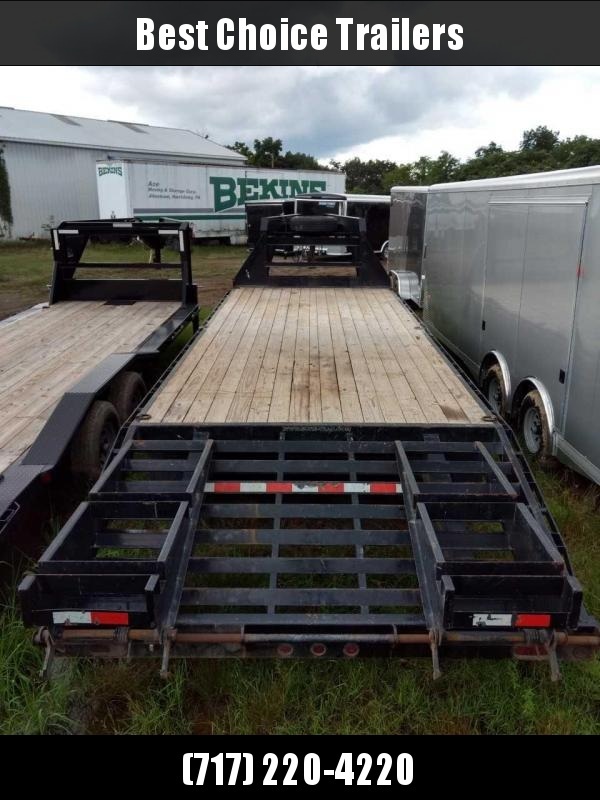 We try to accurately describe the features and let the pictures do the talking regarding condition.